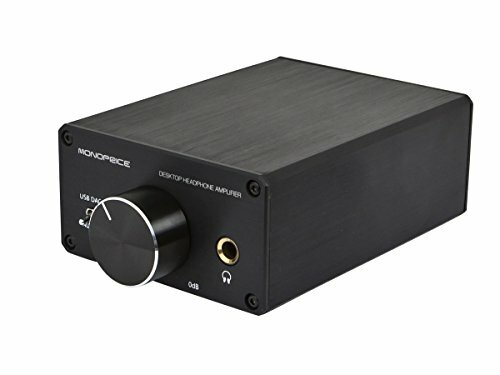 Get superior audio reproduction from your computer and audiophile headphones using this Desktop Headphone Amplifier from Monoprice! 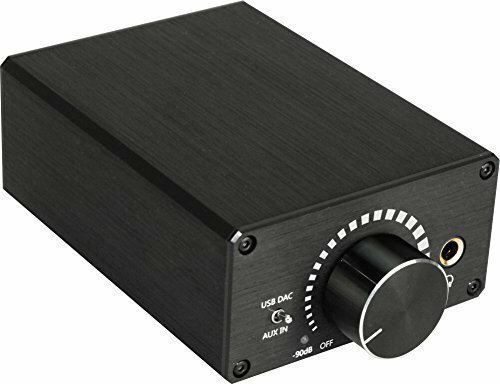 This headphone amplifier features a USB input and a professional level Texas Instruments Digital to Analog Converter (DAC), effectively replacing your sound card without requiring you to open your PC and installing a new card. The high-current output allows it to drive headphones with a wide range of impedances, from 16 ohms to 600 ohms. The RCA line outputs allow you to send the output to a stereo amplifier or powered speakers for those times when you don't want to use headphones. A set of RCA line inputs allows you to connect an external audio source, such as a CD player, so you can enjoy the advantages of the high-current headphone output with other audio sources. The Fostex HP-A3 is the perfect DAC for computer audio. 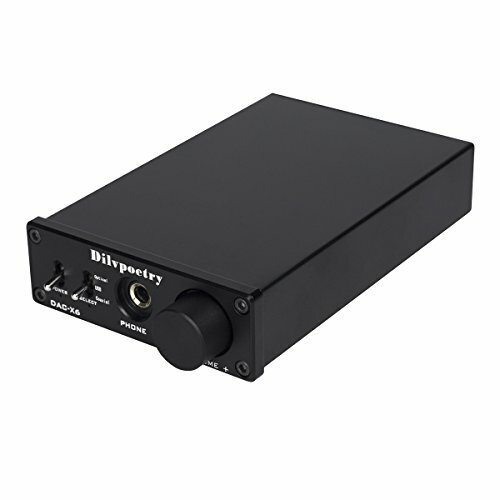 This high quality unit features 32bit D/A conversion with an integrated headphone amplifier exclusively designed to get the most from a PC audio set-up. HP-A3 operates on USB bus power, so you don't have to use an AC adapter. 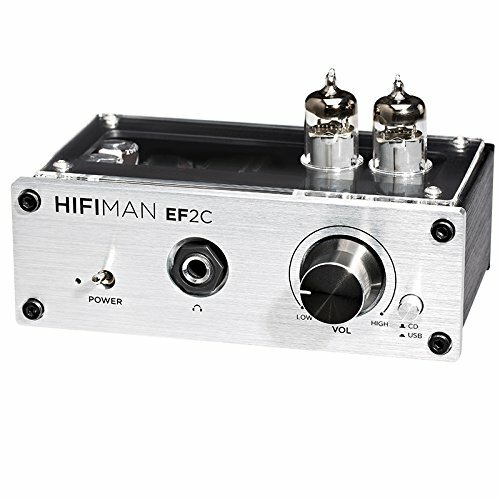 It works with up to 24bit/96kHz audio source and has a high quality analog headphone amp to drive any type of headphones. Founded in 1973, Fostex is an acclaimed manufacturer of location sound, multi-track recording, and speaker products. 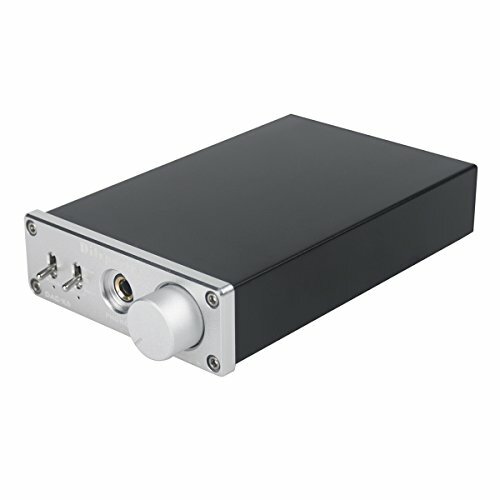 The Sound Blaster E3 is a USB DAC and headphone amplifier with Bluetooth that connects to smartphones and tablets via Bluetooth or NFC. It also supports high quality audio streaming from smartphones via USB. 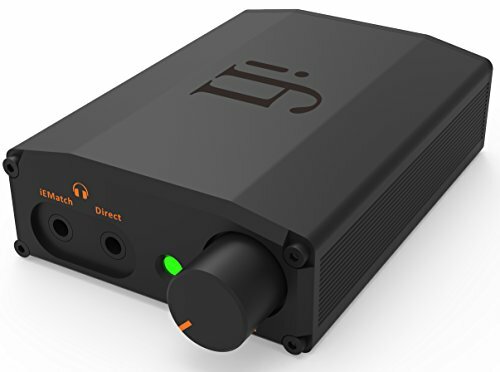 It has a 600ohm headphone amplifier, a 112dB DAC, and users can access the advanced SBX Pro Studio suite of audio enhancement technologies when connected to PCs and Macs. Enjoy a previously unreachable audio listening experience from your smartphones and PCs. The Sound Blaster E3 features amplification for headphones up to 600ohm and 112dB DAC, so you're ensured audio fidelity of the highest grade. Users can connect the Sound Blaster E3 to their smart phones or tablets via USB for incredibly high audio streaming quality, plus enjoy the freedom of wireless connectivity! 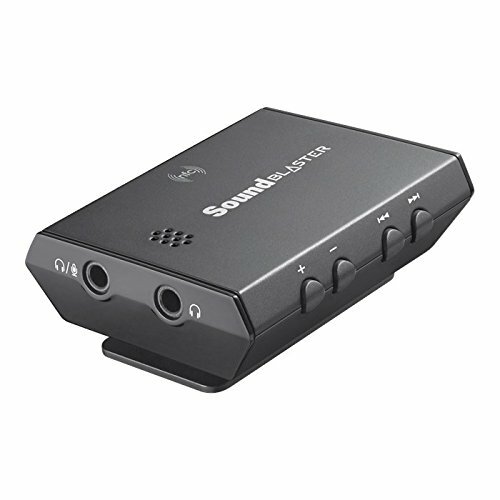 The Sound Blaster E3 can conveniently connect to smart phones or tablets via Bluetooth, and users with NFC-enabled phones can pair and connect to the Sound Blaster E3 by simply tapping the two together. The nano iDSD Black Label is an MQA compatible DAC and headphone amp that can be both portable or home-based. With 6 times more power than an iPhone, it can drive any set of headphones (up to 600 Ohms) with aplomb, and, with a battery life of over 10 hours, you can take it with you wherever you go.It will work with an amp or active speakers via the 3.5mm line out. The new Black Label is one of the most high resolution DACs on the market plus we've added MQA rendering to give you even more file choices. Just connect your smartphone (OTG cable not included) and experience a level of Spotify, Tidal or Apple Music like never before. Achieve maximum sound on your computer in just minutes! 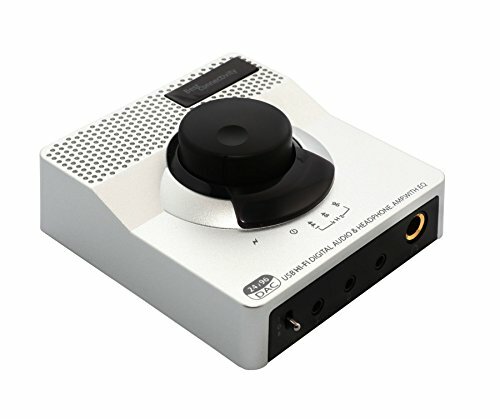 This Digital to Analog Converter allows you to bypass your computer's sound card or headphone output to send digital audio signal through the USB interface. Your sound quality will be pushed to its highest level in your overall music environment. 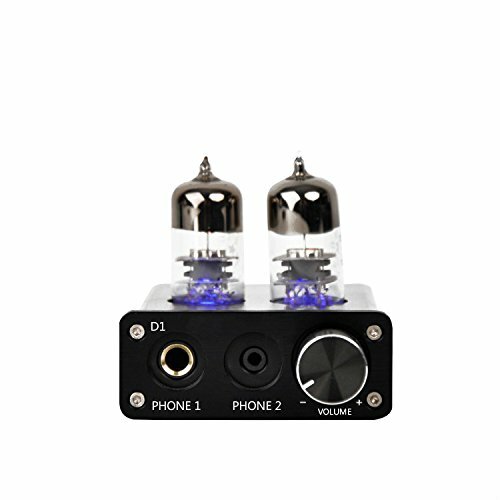 Compare prices on Desktop Amplifier Dac at ShoppinGent.com – use promo codes and coupons for best offers and deals. Start smart buying with ShoppinGent.com right now and choose your golden price on every purchase.